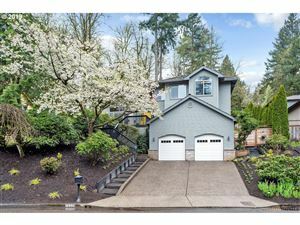 Please don't hesitate to contact us at 503-877-3637 if you are looking for homes for sale in Arnold Creek or if you are interested in home values in Arnold Creek. Arnold Creek is a neighborhood (and a creek) in the Southwest section of Portland, Oregon, just north of the city of Lake Oswego and Clackamas County. 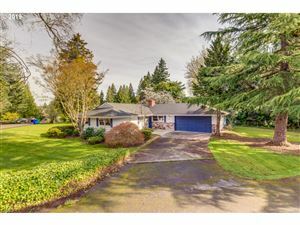 It borders West Portland Park to the west, Markham and Marshall Park to the north, Collins View and Tryon Creek State Natural Area to the east, and Lake Oswego and the unincorporated Multnomah County enclave of Englewood to the south. Part of Maricara Natural Area (1988) is located in Arnold Creek (as well as in Markham).